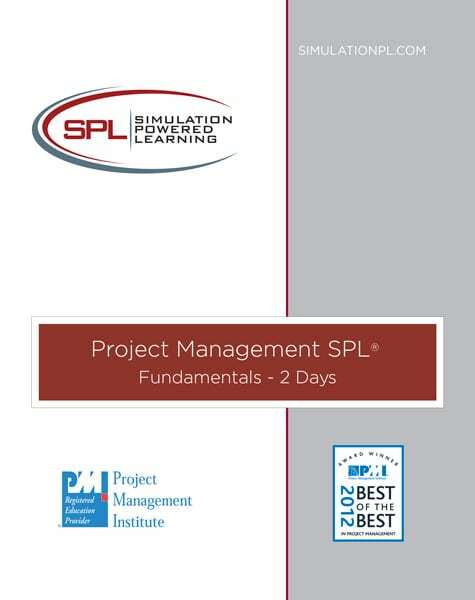 The Project Management Fundamentals Simulation Powered Learning® is a 2 day compressed version of our 3 day Project Management Simulation Powered Learning class. The two day version has reduced content and a shorter and less complex project management simulation. – J. Anderson, Ciber, Inc. The Project Management Fundamentals Simulation Powered Learning® is a 2 day compressed version of our 3 day Project Management Fundamentals Simulation Powered Learning class. 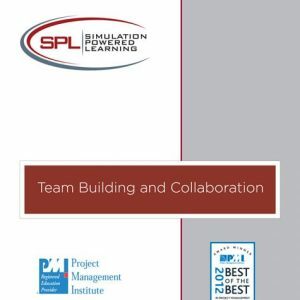 The two day version has reduced content and a shorter and less complex project management simulation. In this fast-paced workshop participants learn the fundamental tools and techniques of planning and managing a project from beginning to end. Good project managers understand how to develop a Project Charter and use it to create a Work Breakdown Structure, Network Diagram and Gantt (Bar) Chart. Having the fundamental tools for planning is only one part of good project management. Using the tools in the execution of the project to help you manage the four key project variables of schedule, scope, cost and quality is where successful project managers find the real benefit. The best project managers also know that the “fifth” key project variable; team productivity, is critical to managing the other four variables. That is why this workshop provides real-life practice in learning leadership and team building. decisions and get real feedback. 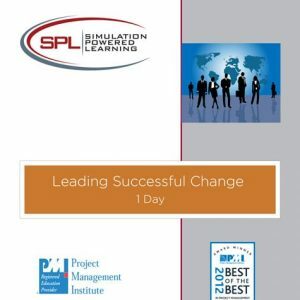 The simulation powered learning is practical, engaging, intense and challenging. It’s designed to give you the practice and confidence to apply your new skills. Class will require about 45 minutes of pre-class preparation. This workshop is for anyone who must achieve prescribed results on time and within budget. It is equally valuable for both technical and non-technical managers and is useful to individual contributors as well as project leaders. The learning is immediate, long-lasting and applies directly to your job.